Don’t let the name fool you. These units pull from the ground or outside air temperature to both heats and cool your home or business to perfection. 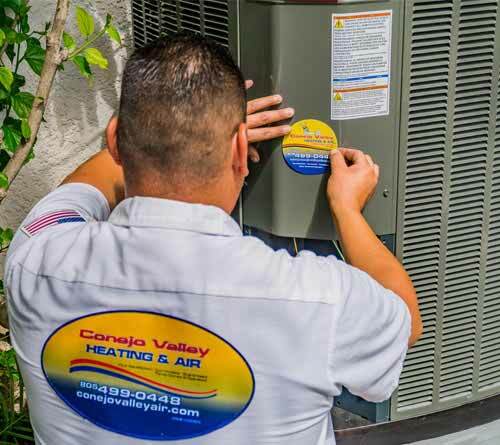 A reliable, efficient choice for warmer climates, a heat pump is an efficient choice when you want mostly cool air and heated air only on occasion. Heat pumps raise the bar for efficiency by working to keep energy costs at an absolute minimum. 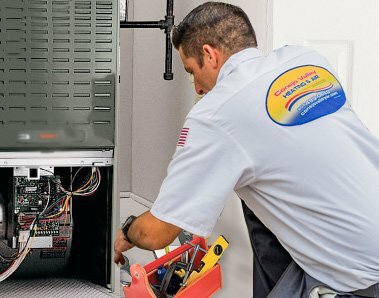 With SEER ratings of up to 19.00, heat pumps can save you hundreds of dollars each year on your utility bills, compared to older or conventional units. For the greatest energy efficiency savings, select a heat pump system with the highest SEER and HSPF ratings. Select heat pumps combine advanced engineering and insulation to maintain a peaceful environment inside and outside your home or business. Each model runs smoothly and quietly, so you can relax comfortably. 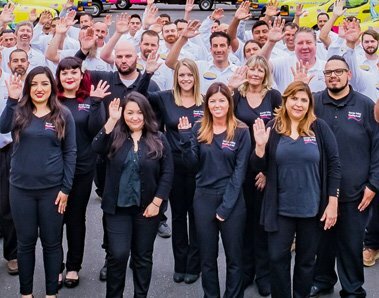 If you are looking for heat pump repair, installation, and replacement services in Southern California, trust our HVAC services, our professional heat pump experts will install the heat pump with the help of proper tools and other accessories. 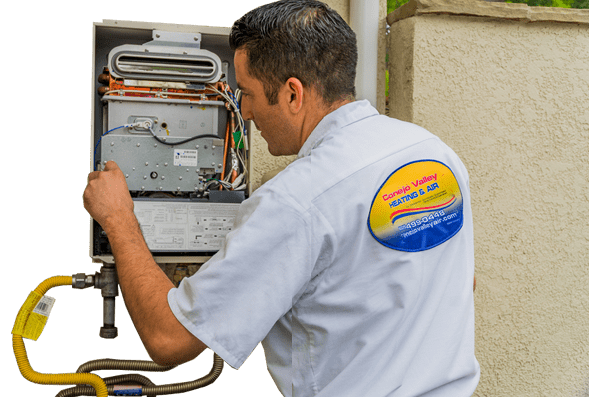 We offer quick, honest and reliable 24-hour emergency heating services if required and all Heat Pump services nearest to your location with a guarantee of 100% customer satisfaction. For information click on heat pump services. 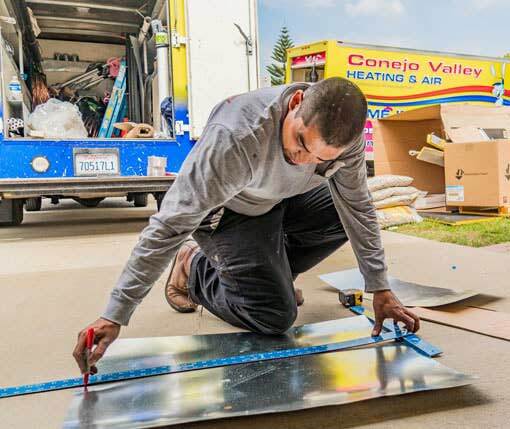 You’ll be able to select the perfect system for your home or business. 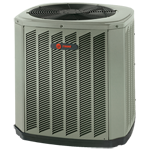 We offer a full line of heat pump systems from all the major manufacturers. 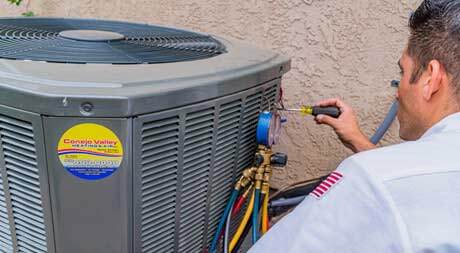 Schedule a FREE comfort analysis and estimate for a new installation or replacement of your heat pump today!